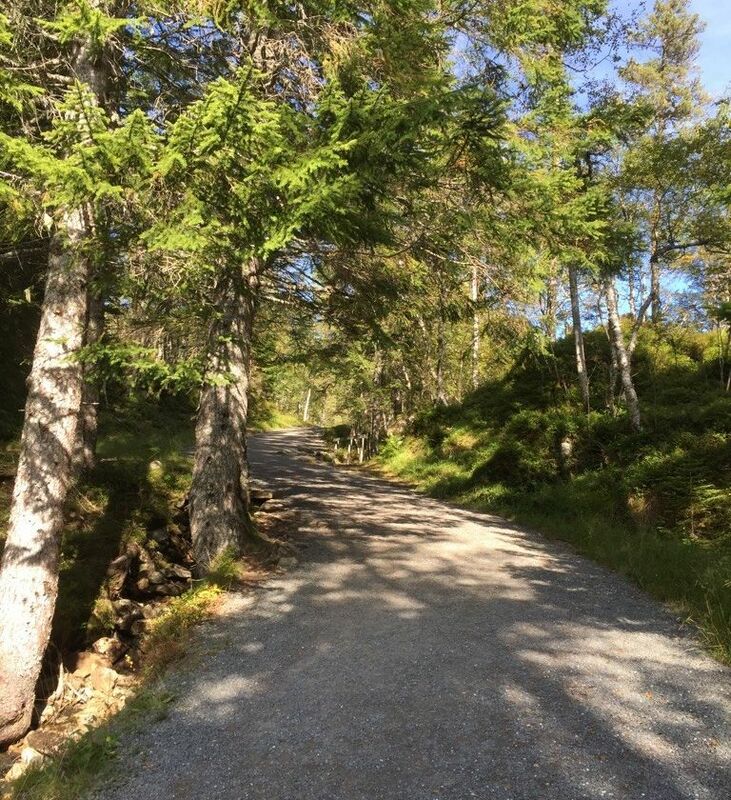 You can start this fantastic hike from HI Molde. Our receptionist will gladly give you directions from the hostel to Reknesparken. Here can you start your hike. The walk through Reknesparken and to Varden, via Storlivegen, is one of Moldes finest hikes, and loved by tourists visiting Romsdal. Walking at regular pace, you will use a hour to reach Varden. 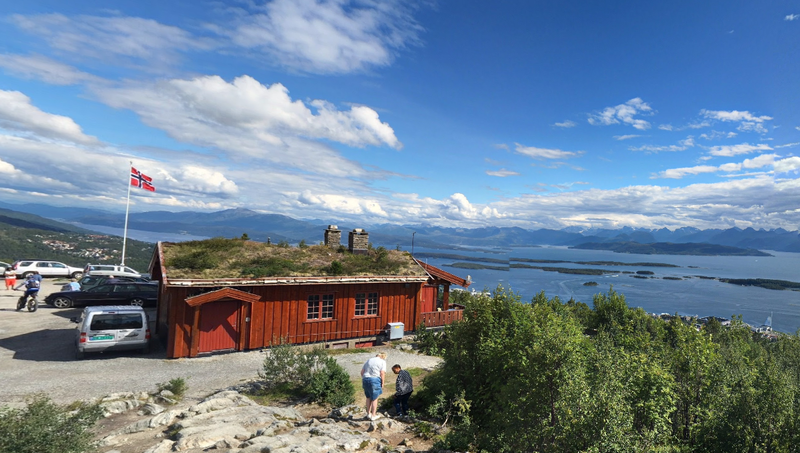 At Vardestua you will have the opportunity to enjoy a nice cup of coffee and an ice cream while looking at the view of the Molde panorama consisting 222 spectacular mountain tops.